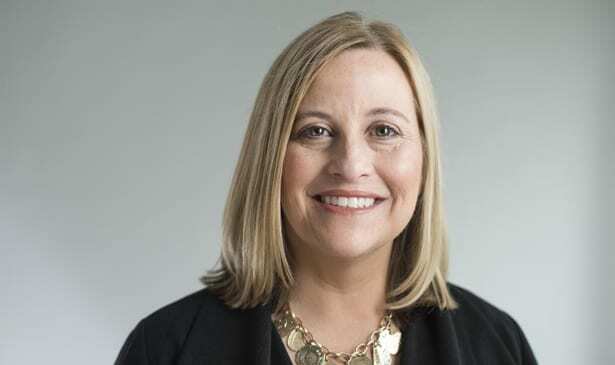 NASHVILLE, TN — Most Metro observers expected a push back against Mayor Megan Barry’s $6 billion transit plan. A sales tax increase is part of the funding proposal — the mayor wants a Metro referendum on the ballot in May — and expected criticisms have already emerged among fiscal conservatives and others on the right. But a group of protesters took to the streets from the Inglewood Public Library to Public Square Park with concerns from the left, in particular that the plan, which calls for a high-speed rail corridor along Gallatin Pike into East Nashville and Inglewood, will result in even more gentrification in neighborhoods that have already undergone rapid change. • Expansion of bus service to neighborhoods with growing transit-dependent workers, including Antioch, Hermitage and Madison. • No cuts to existing bus routes. • Immediate construction of 31,000 low-income homes. • All public funding for residential development connected to nMotion should be dedicated to those earning less than 60 percent of median household income. • Don’t sell any public property along transit corridors. • Place all land taken through eminent domain in a 99-year land trust to prevent its sale to private developers. • Allot public funding to maintain existing low-income housing in transit corridors. • Only use construction contractors and subcontractors who pay a living wage and benefits. • Dedicate city funds for certified apprenticeship programs targeting communities along transit corridors and Promise Zones. • Pay a living wage to all rail employees, at least $15 per hour, and a right to unionize without retaliation.